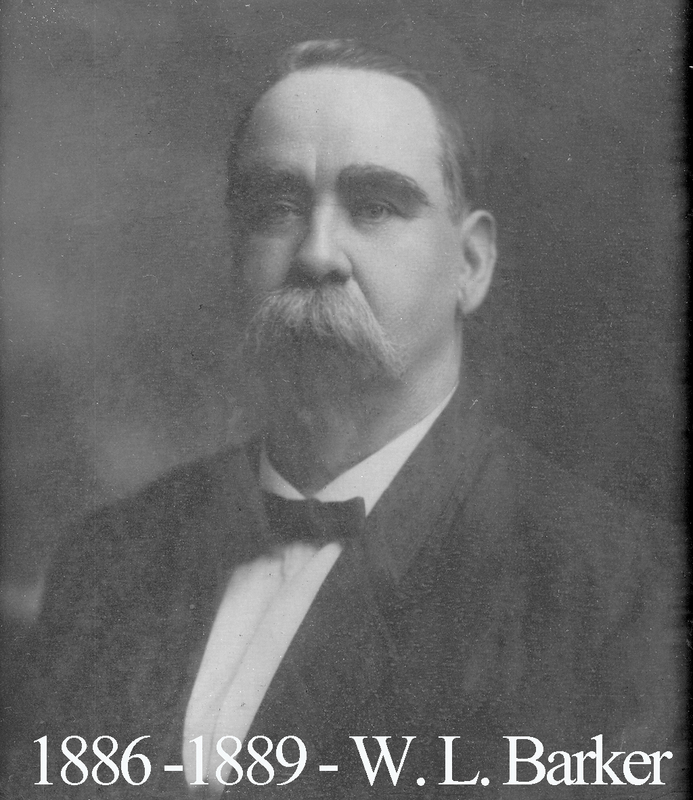 William Barker was yet another doctor to serve as master of Waco 92 in those early years. He was born in Upshur County before eventually studying medicine at the University of Louisiana(Tulane). His father, himself a prominent doctor, died on the day of William’s commencement from medical school. William opened his practice in his hometown of Pine Tree before moving to Longview in 1878 where he ran a pharmacy for four years prior to his relocation to Waco. Barker had already become a Master Mason at some point in the East Texas area, possibly Tyler. The citizens of Waco elected him as the City Health officer in 1885, the same year he first ascended to the East in Waco 92. He would also serve as District Deputy Grand Master. Politically, Barker was a public supporter of Governor Hogg who appointed him as the superintendent of the Southwestern State Insane Asylum in San Antonio. He eventually went on to open his own hospital in San Antonio specializing in the care of nervous and mental disease until his death in May of 1921. Barker had developed a reputation as one of the leading authorities in the field of mental health.